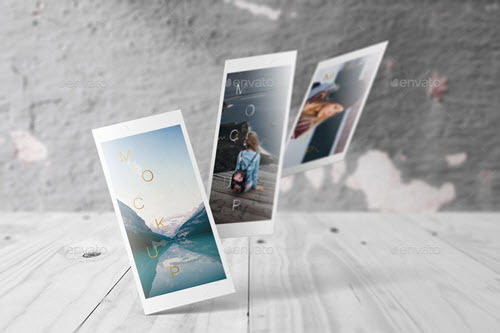 By: Nelly Vinnik posted on October 11, 2018 in Inspiration . 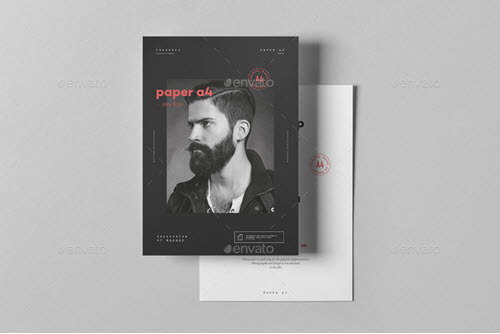 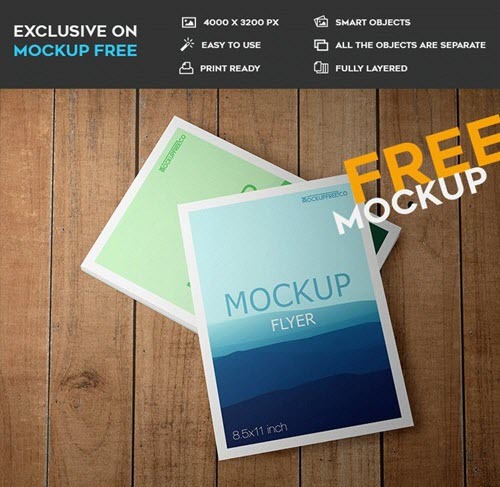 Enjoy our fresh collection of the latest 40+ premium and free flyer mockups in PSD for an effective and convincing presentation of your flyer design projects to end clients. 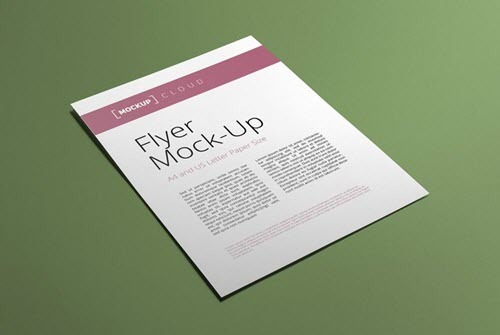 The design of a flyer needs to be visually approved and validated prior to be accepted by an end client and printed out. 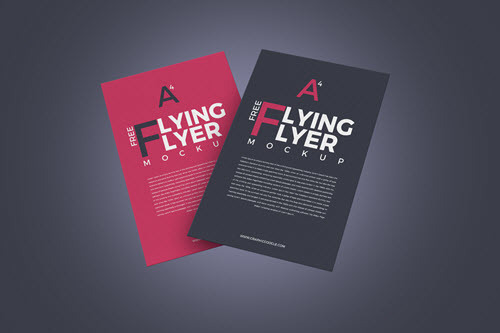 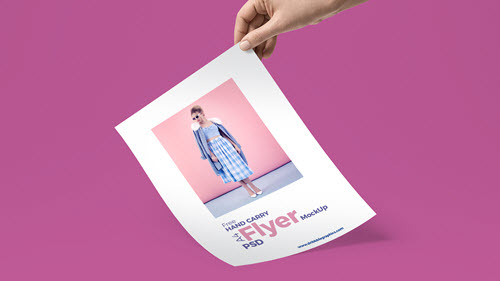 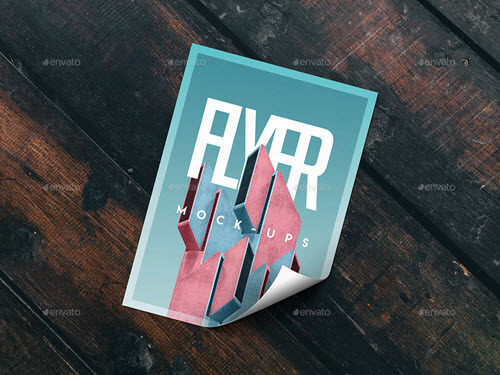 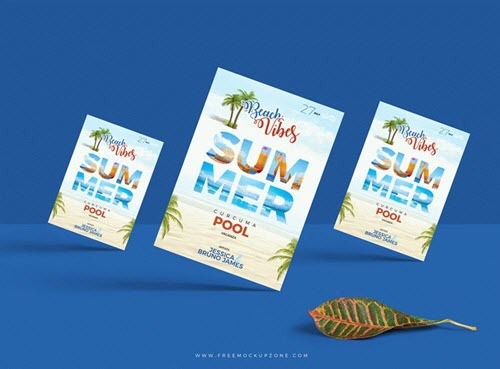 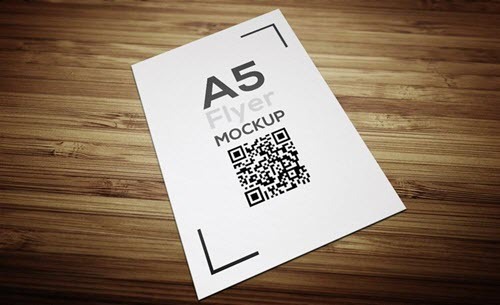 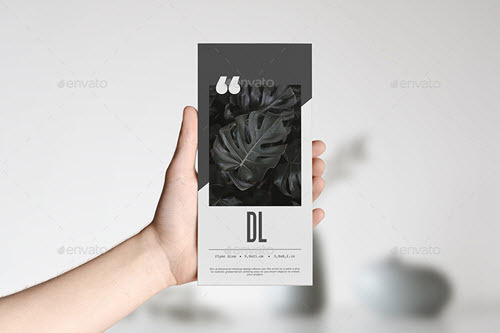 A free flyer mockup is the best tool and means for creating visual demonstration of a final flyer product in the context of real usage conditions. 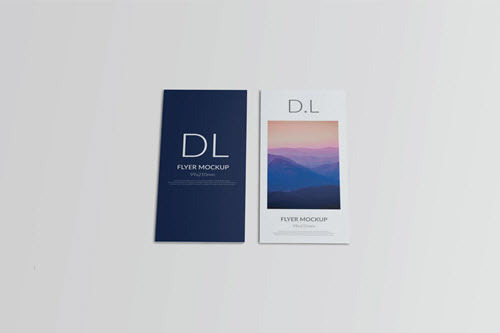 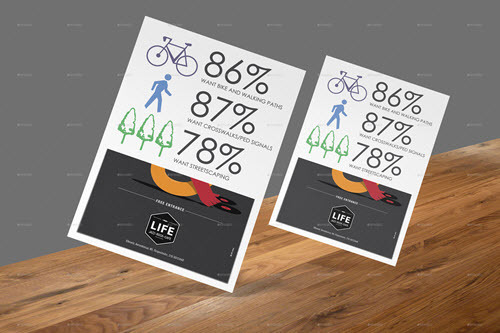 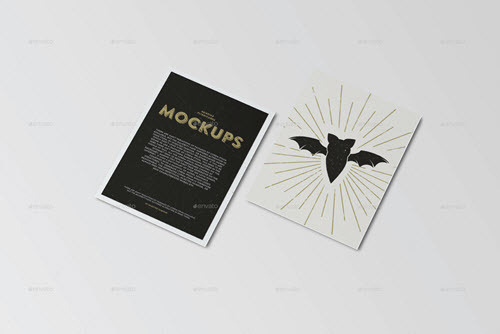 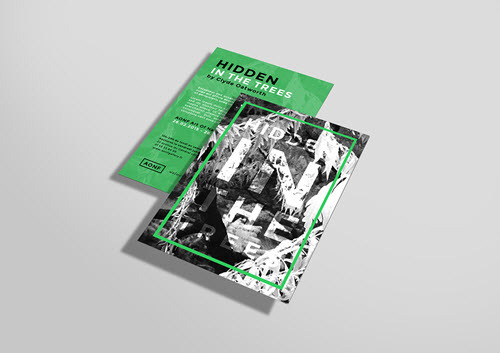 Flyer mockups help to accomplish a few goals. 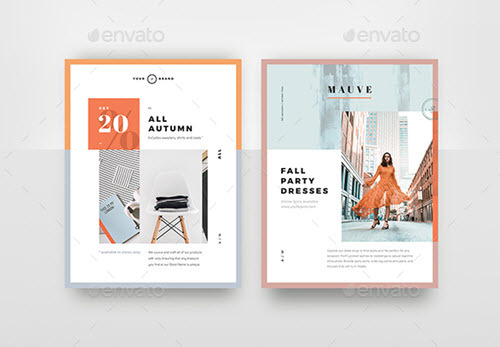 On the one hand, they help to showcase the final product the way it should look like. 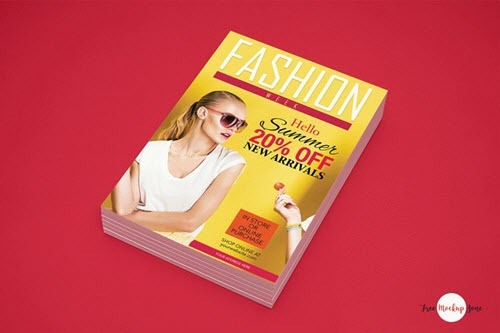 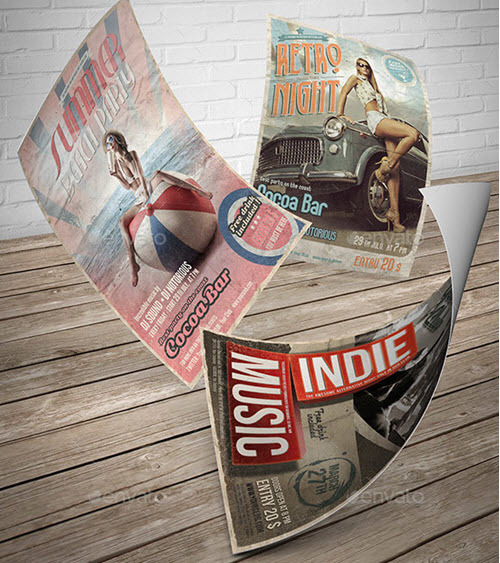 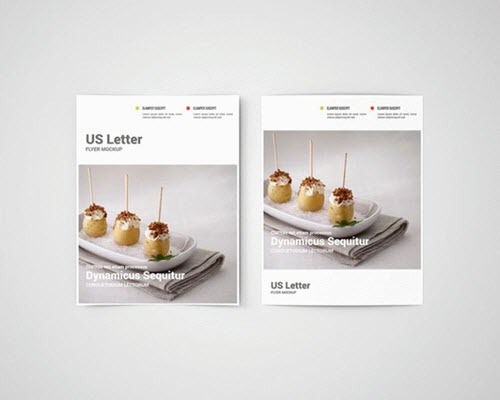 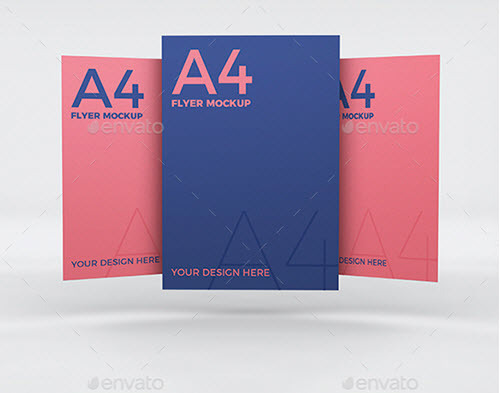 On the other hand, flyer mockups help to promote your flyer design in the most attractive and appealing way. 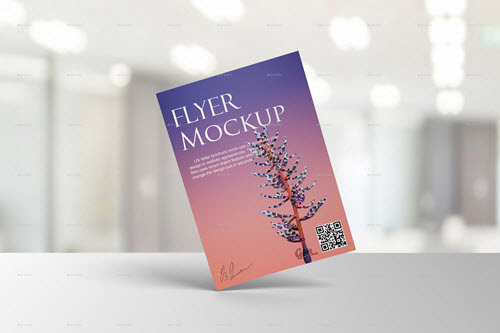 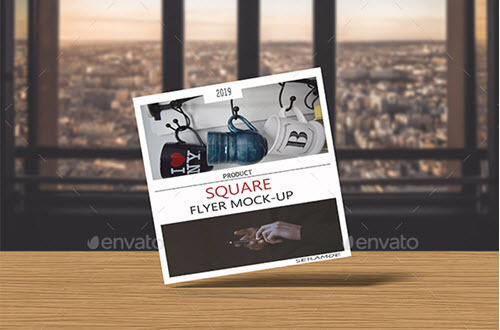 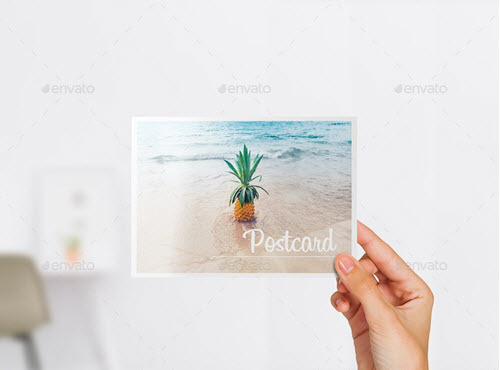 Thanks to smart object layers, included to PSD files of free flyer mockup and premium mockup listed below, you can insert your own work in a matter of minutes and make it look professional and complete Get Photoshop as part of a Creative Cloud single-app plan for just US$19.99/mo. 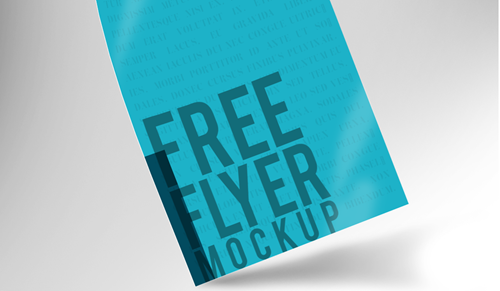 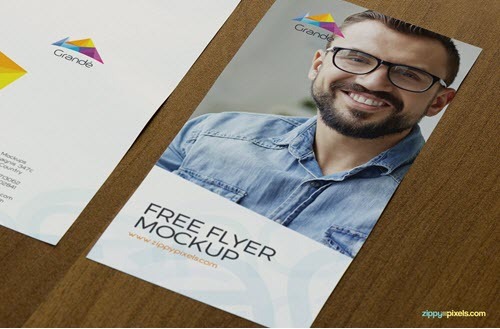 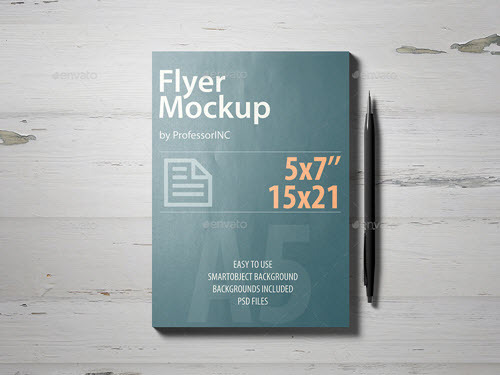 The below listed paid and free flyer mockups include a wide range of multipurpose PSD mockups of different layouts and forms, including simple flyer mockups, horizontal flyer mockups, US letter flyer mockups, A4 flyer mockups, photorealistic flyer mockups, etc. 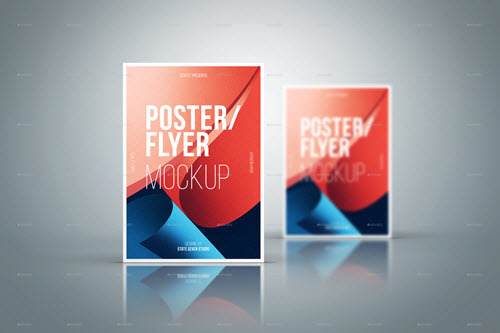 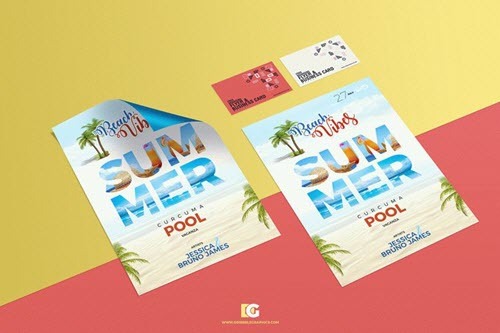 Using a great graphic editing tool, Photoshop, you can easily customize any flyer mockup in order to make it fit your design needs and objectives. 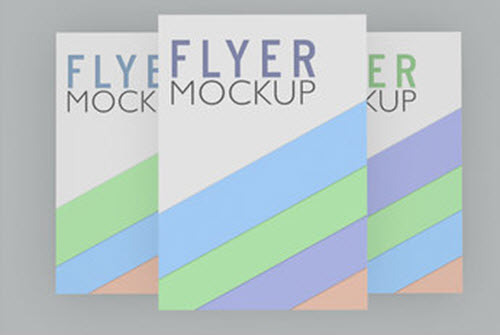 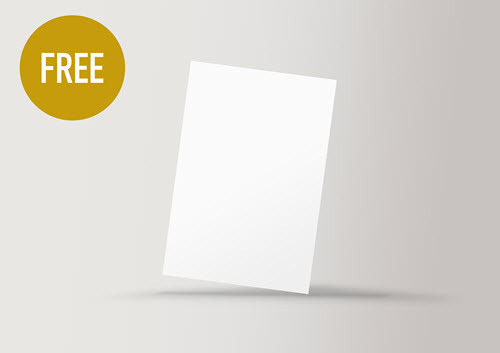 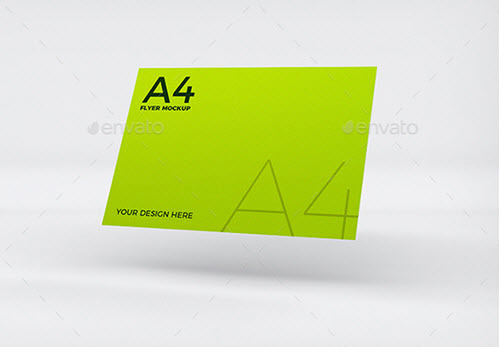 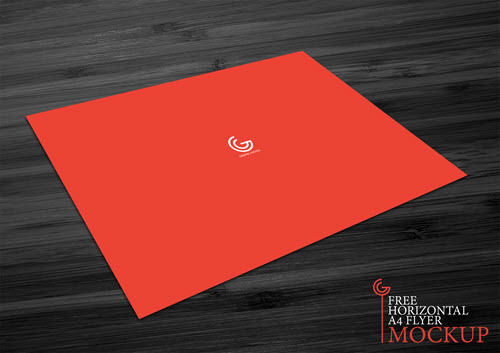 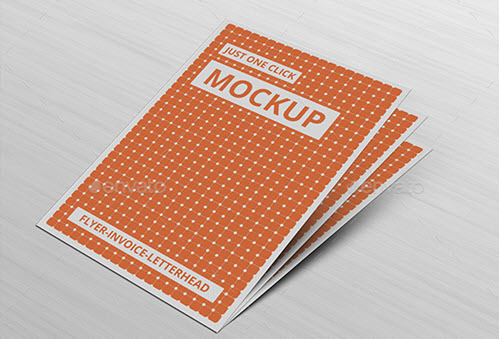 All the flyer mockups are fresh and have been created only by professional graphic designers. 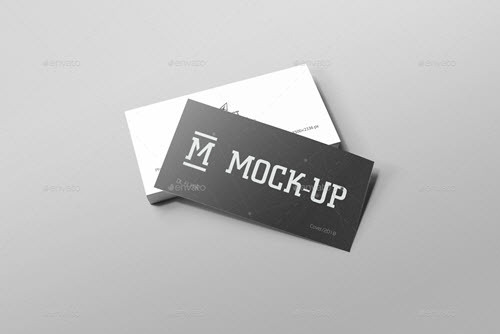 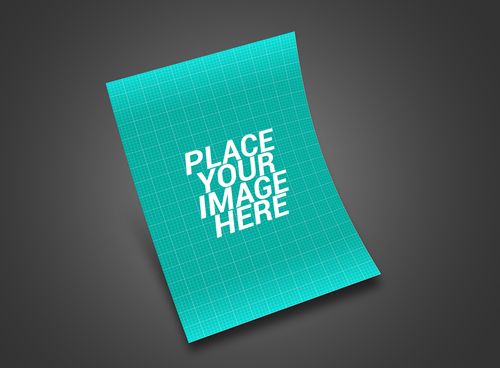 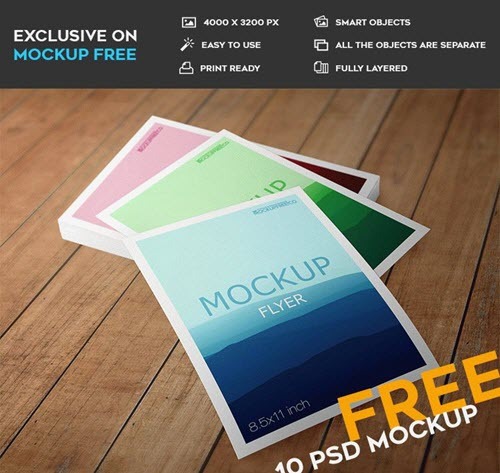 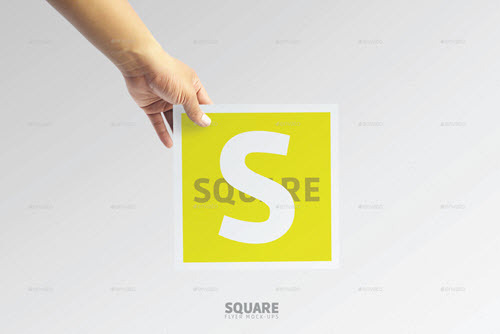 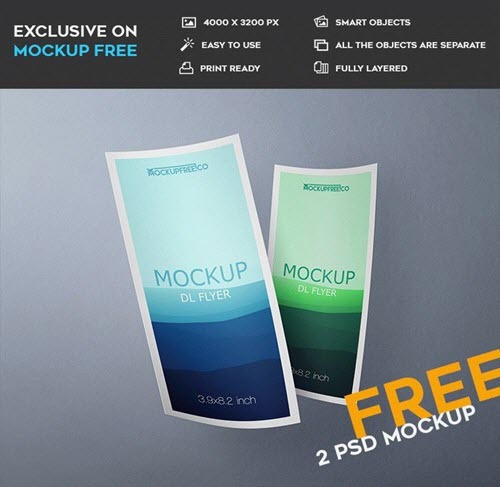 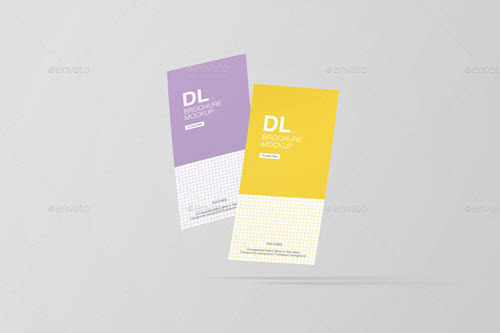 Need more free mockups in PSD for your design needs? 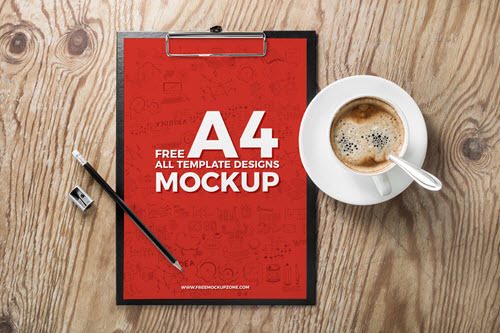 You are welcome to download only the best and most creative free PSD mockups for creating presentations of your own design works. 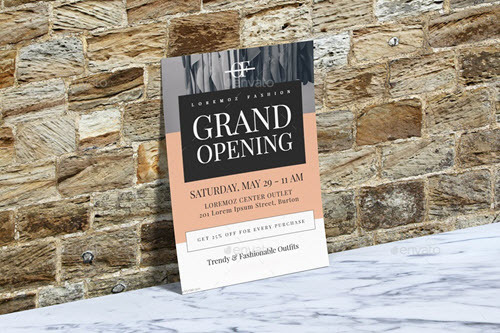 In a free print templates category, you can find a lot of premade free flyer, poster and brochure PSD templates for a quick design of custom flyers invitations, marketing bi-fold and tri-fold brochures, wedding invitations etc.